It is important to understand the fine details of how business processes work in order to be able to manage the growth of your business. This can be a great challenge for businesses that are large or that are experiencing a high growth rate, which necessitates the inclusion of business process management to monitor and control it. You can outsource these services from https://www.grsconsultants.com/ as you continue to concentrate on your core business to improve performance in your company. Understanding your business well by using Business Process Management (BPM) software can help you save a lot in costs as well as improve efficiency, which will increase your revenues. Read on to see some of the important areas business process management can improve in your business. Any business’s performance is highly determined by how they minimize the wasting of resources and how smooth its activities run, even in times of market disruptions. 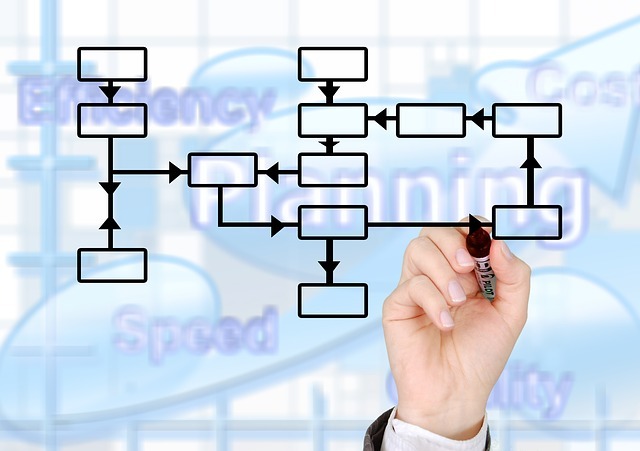 BPM can help you optimize your business operations by helping you to analyze and understand all the business processes. This understanding is crucial in solving problems in an easy and quick way to eliminate slowdowns in the business and subsequent losses. The workforce change is something that is unavoidable in the business world, and one that affects the company’s progress in a great way. These changes arise from employees retiring, transferring, or moving to other companies. BMP ensures that there is detailed documentation for each business process and workflow; hence, the business knowledge is recorded, safely stored, and can be shared within the company. This ensures continuity of the business knowledge, even when the workforce has significant changes. All companies constantly face changes from the different factors that affect the business, such as technology, market competition, and new rules and regulations, among others. The business should have the ability to adjust and retain its competitive edge when such sudden changes occur using the least time possible, and with minimal resources to avoid losses. A well integrated BMP makes it possible to suspend activities in order to solve an arising problem, and then to resume to the normal schedules without wasting time. BMP gives a detailed workflow process, which provides a comprehensive documentation that can be understood by managers and employees. This improves compliance standards, which eliminates costs that arise from damages, fraud, or theft of the company’s assets. BMP ensures that there is a clear breakdown of information of all the processes in the business. This simplifies the identification of any problems in the systems and any possible improvement. It is possible to improve the business process continuously without having to make sudden changes in the whole processes, which can affect the business operations. The real-time register of the automated business processes gives you the ability to effectively control your business at all times. The BMP tracks and monitors the performance of each business process from the beginning to the end to give you a better understanding of your overall business activity.